A benign drug or a serious health threat? As marijuana continues its “inevitable march to legalization in all 50 states,” Americans have largely accepted the pot lobby’s claim that the drug is relatively harmless, said Reed Tucker in the New York Post. 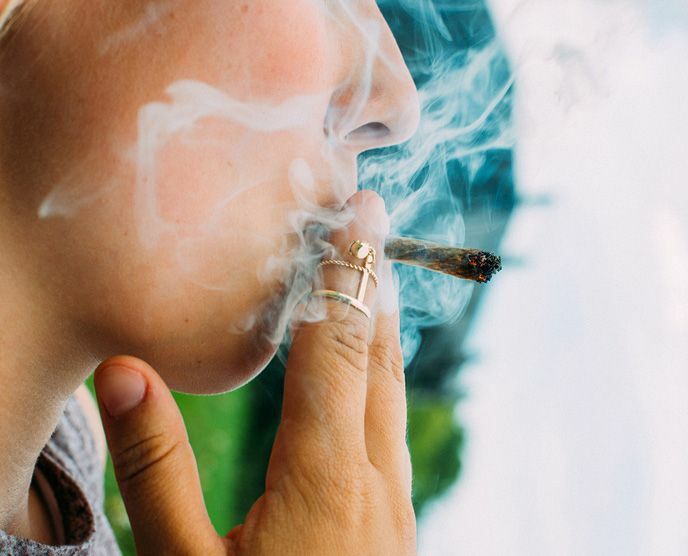 “But what if it’s not?” Alex Berenson, a former New York Times investigative reporter, has pored through decades of weed research and come up with a powerful case for caution. Tell Your Children makes clear the link between cannabis use and psychotic disorders—one study showed that heavy users have a six times greater chance of developing schizophrenia—and unearths scientific evidence that marijuana can be a gateway drug, leading to opiate or cocaine use. Meanwhile, he finds little proof of weed’s supposed medical value, instead discovering that it might worsen anxiety and PTSD and also raise the risk of testicular cancer.